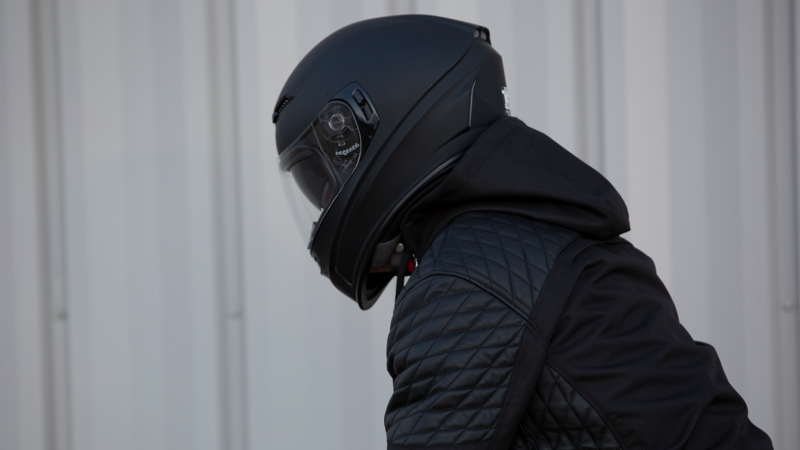 Jackal Helmet: Making the highest levels of performance, style and protection affordable. The key objectives for the helmet were optimum performance and value; the helmet had to stand up to rigorous testing, and deliver a prime experience for enthusiasts, while retaining the levels of affordability the brand was built around. After meeting with the customer to understand their objectives – both in terms of features and safety standards – we set out to create a polycarbonate helmet with the same features and performance standards as high-value materials such as carbon fiber. The result was the Jackal, an injection molded polycarbonate helmet with the attributes, durability and safety standards of a high-end, high-priced helmet. 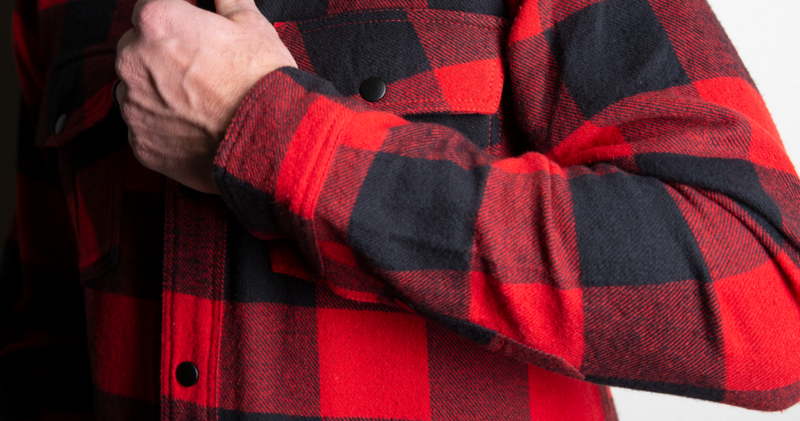 This was an end-to-end project, with Jett working on every stage of the process – from concept to industrial and graphic design through to engineering, product development and manufacture. At each stage we collaborated seamlessly with key decision makers at Z1R, integrating different visions and objectives into the finished product. The project started with extensive market research to find the perfect look and feel for their product. Having come up with a concept, we 3D printed a rapid prototype, and commenced both refinement and rigorous testing, both in-house and out-of-house with the manufacturer. One interesting aspect of the project was that Z1R was in the process of improving their supply chain, and found their preferred manufacturer was no longer sufficient for their needs just prior to production. This wasn’t a problem for us, however. As an extremely agile company with a diverse network of external partners, we were quickly and easily able to switch manufacturers with no detriment to the process. The Jackal went to production as planned, and we concurrently designed and manufactured the packaging, from box art through to translation and labelling. 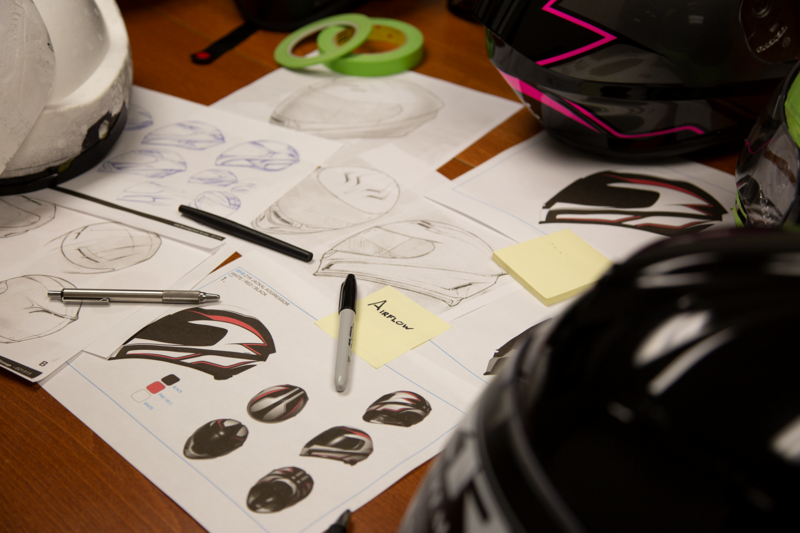 For the helmet to compete with higher-priced alternatives, we knew it had to have stand-out features, and our designers delivered. The helmet boasts an exceptional range of attributes, including excellent ventilation, with intake and exhaust vents precision engineered for temperature regulation, an aerodynamic, injection-molded shell, with a modern size and fit, and a drop-down sun visor, giving ultimate versatility across all lighting conditions. 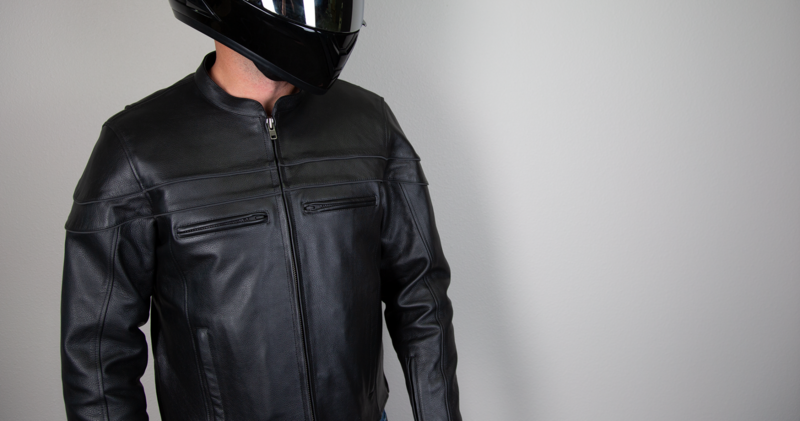 At a price limit of $150, the Jackal has a range of features and crafting to be expected of helmets retailing at four times that amount. 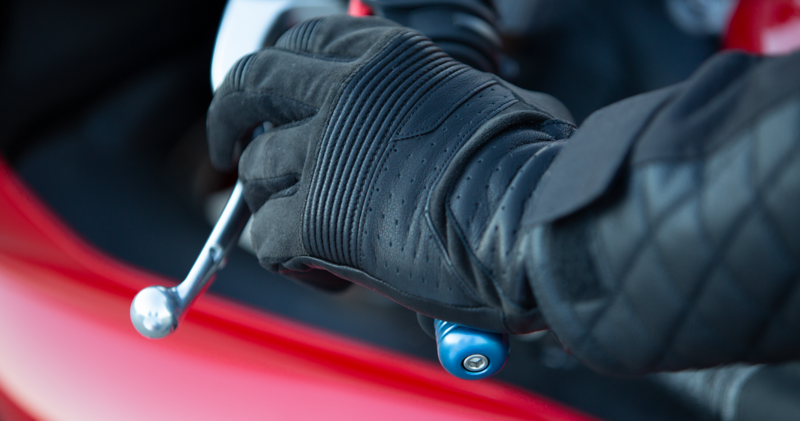 Creating a high-performing technical glove underpinned by a modern aesthetic. The pinnacle of form and function.